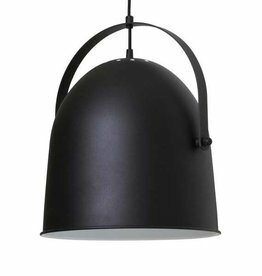 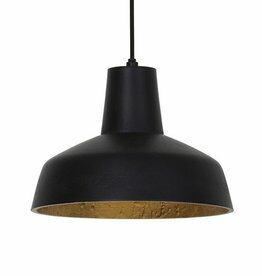 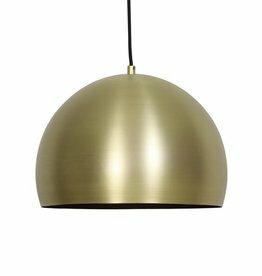 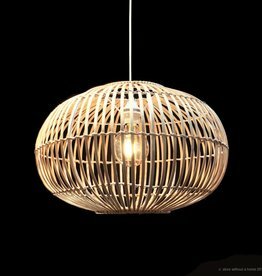 Home / Modern pendant light "Andor"
Modern pendant light "Andor" made of metal with antique gold finish. 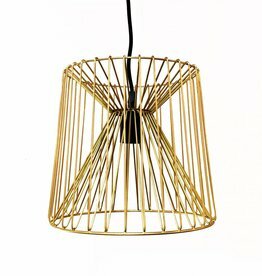 Diameter: 38 cm, height: 20 cm. 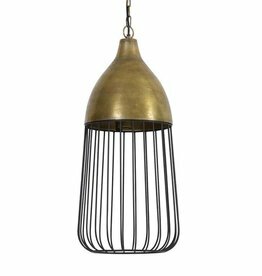 The wire and chain length is 120 cm but can be shortened. 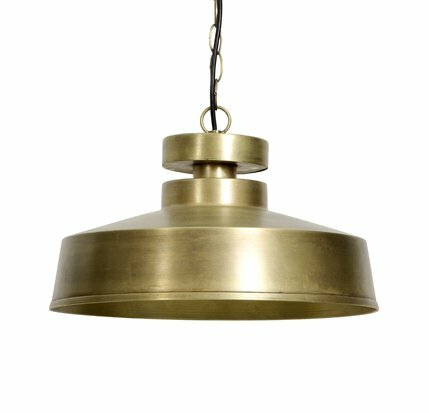 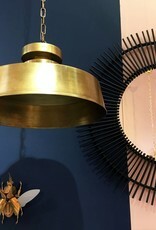 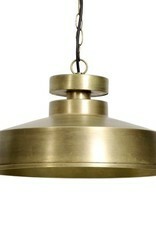 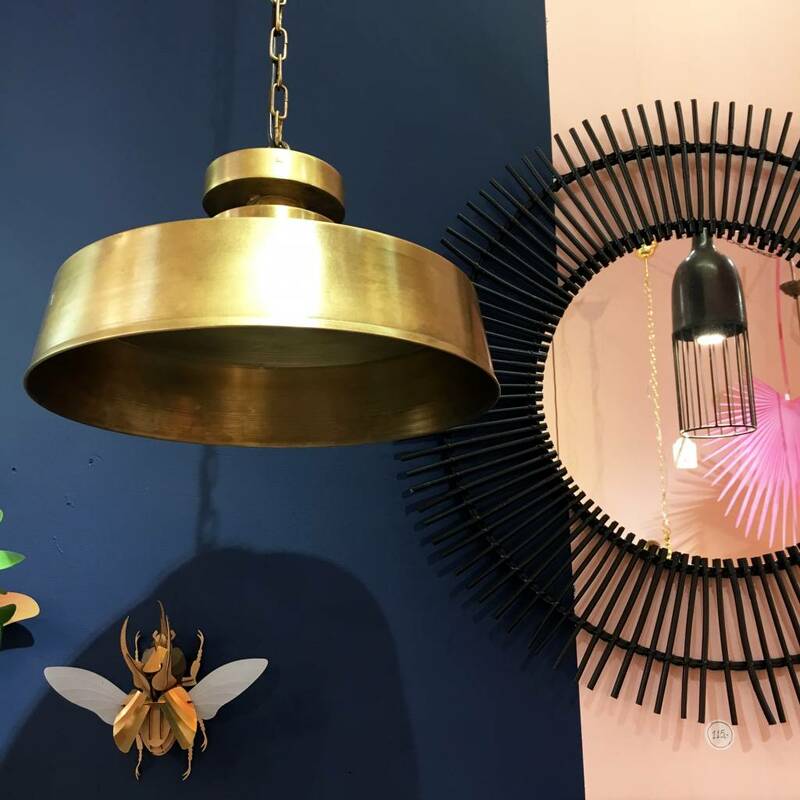 Modern brass or copper metal pendant light. 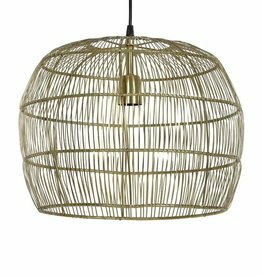 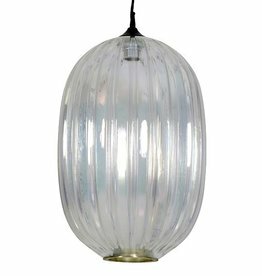 Shop our new collection lamps and trendy home decor or gifts online.